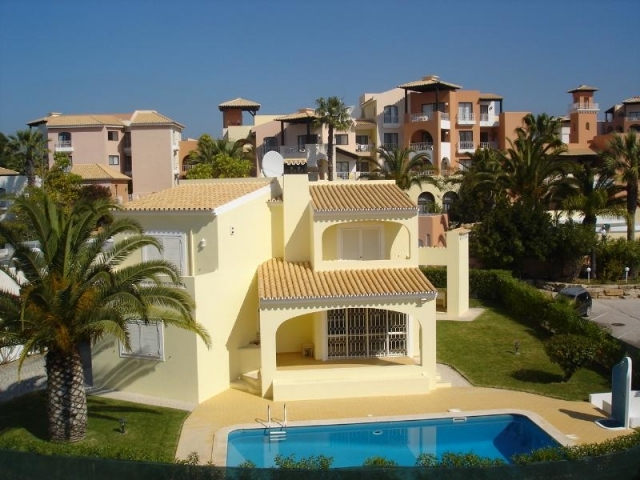 A very large, airy 2 bed duplex apartment on highly sought after Club Albufeira complex. Upstairs comprises a large open plan living and dining area with fireplace and cushioned seating, dining table and chairs and bed settee. Also a fully equipped kitchen with oven, hob, fridge freezer, microwave, kettle, toaster, coffee maker and juicer. Living area opens onto two balconies with garden furniture for outdoor dining. Also upstairs WC. Downstairs are two twin bedded rooms, one ensuite with shower. Main bathroom has bath with overhead shower. Also downstairs in alcove are bunk beds which are ideal for children. Store room with washing machine, hoover, iron and ironing board. Both bedrooms open onto patio area and beautifully landscaped gardens. 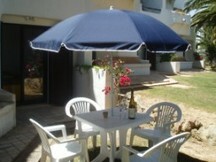 The main pool complex and restaurant are a 2 minute walk from the apartment. Clube Albufeira is conveniently situated just a couple of minutes drive from the old town of Albufeira and it's many beautiful beaches. 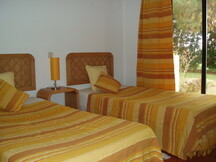 Club Albufeira guests can avail of the facilities of Camping Albufeira across the road. 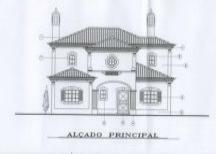 Facilities include mini market, newsagents, gift shop, tennis courts, football pitch, play ground, restaurants, bar and take away pizzeria. Bar-b-q and entertainment and kids disco in high season. Also nearby is Algarve Shopping, a large centre with numerous shops, cinemas, bowling and a food court with over 20 restaurants. Club Albufeira is about 35 km west of Faro Airport. When leaving the airport take the A22 Faro road and follow directions for Portimao. After about 20 - 25 minutes take exit for Albufeira. You will come to a roundabout and go right - you will see a sign for Ferreiras and Club Albufeira is a short distance on right hand side. You will see campsite opposite and an overhead footbridge. Reception is inside entrance on left hand side. 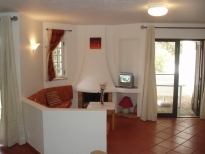 Please quote reference: a4m: 912 apartment "Club Albufeira - Large 2 bed duplex"